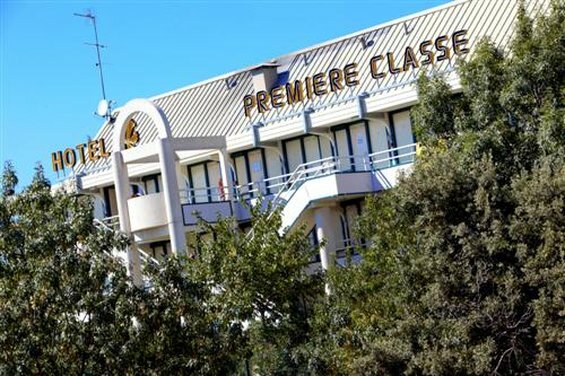 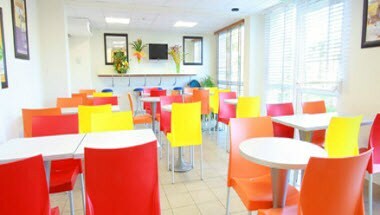 Premiere Classe Lisieux in France is just 5 km away from the Lisieux town centre and the SNCF train station, and 30 km from the Deauville ST GATIEN Airport, the Première Classe Lisieux Hotel enjoys an excellent location and is directly accessible via the PONT L’EVEQUE exit on the A13 motorway. 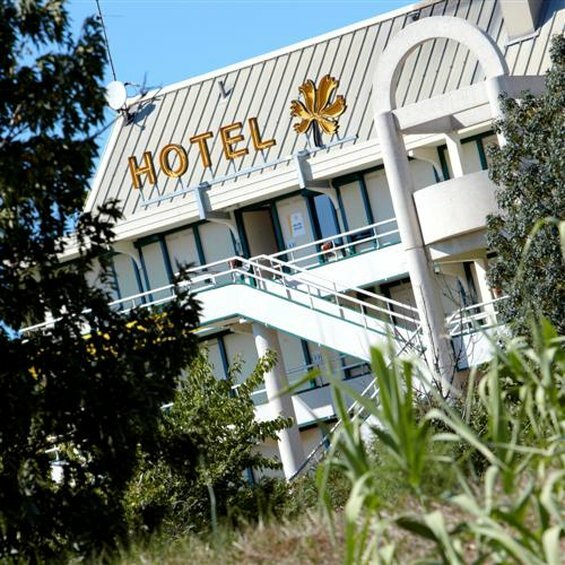 The hotel boasts 70 non-smoking, air-conditioned rooms accessible by lift. 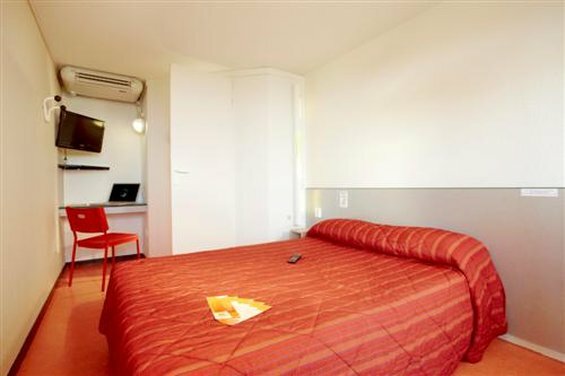 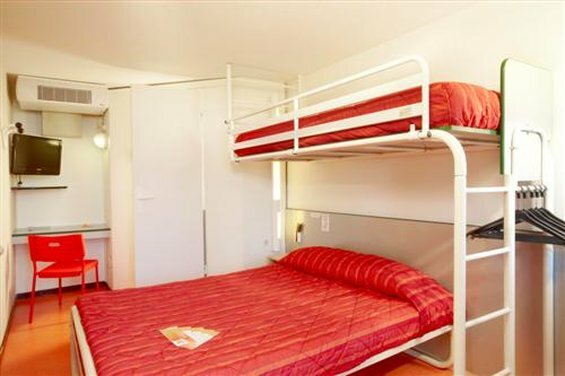 We offer double, triple or four-person rooms with private bathroom.